Over 700 feet of Frontage! 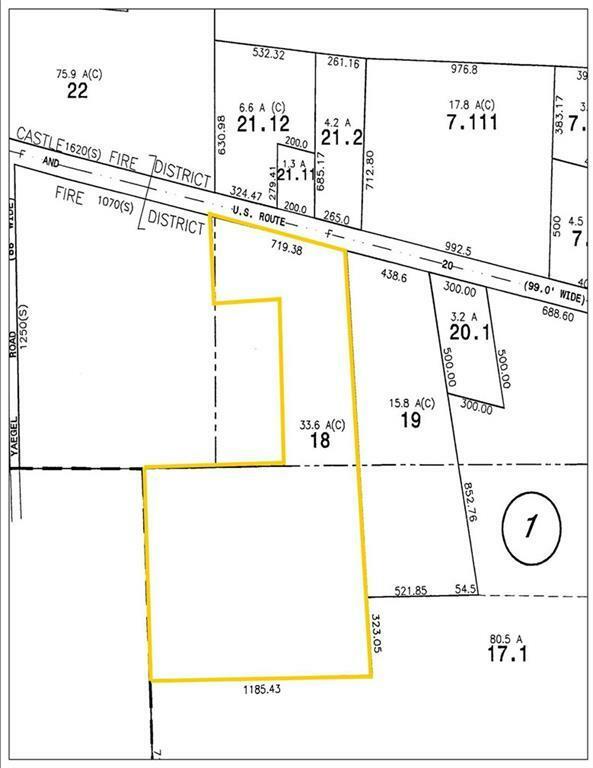 Prime 5 acres of commercial land, located on Route 5 and 20 in Seneca. Located next to motorcycle dealership and across from Physicians office. Sellers are also willing to subdivide, construct or build to suit tenant. An additional 28.6 acres can be negotiated into purchase. Please see Map included in listing, the 5 acres is in yellow, the remaining 28.6 acres is surrounded in red.